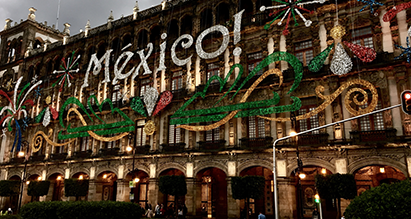 Mexican capital with Aztec ruins, Frida Kahlo Museum & Zócalo, the large main square. Cuban capital known for Old Havana's colonial architecture, live salsa music & nearby beaches. Mexican Caribbean town known for beaches, coral reefs & shopping & nightlife along Quinta Avenida. Oregon city filled with parks & trails, known for its vibrant, quirky culture & many microbreweries. Canadian city known for Vieux-Montréal (old city), Notre-Dame Basilica & Montreal Botanical Garden. Florida island city known for the Ernest Hemingway Home, Duval Street & Mallory Square parties.